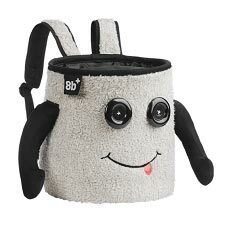 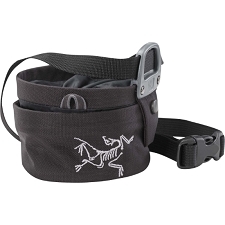 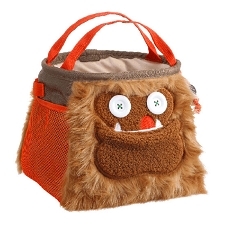 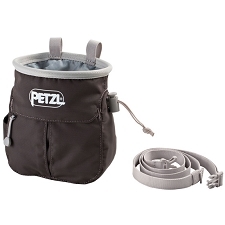 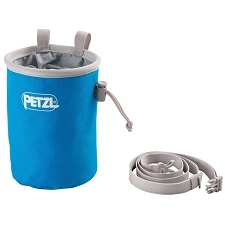 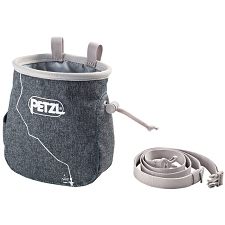 Adjustable webbing belt for chalk bags. 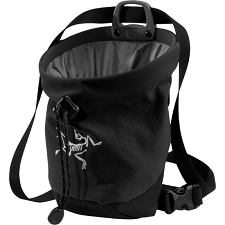 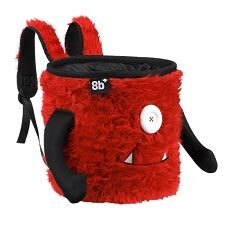 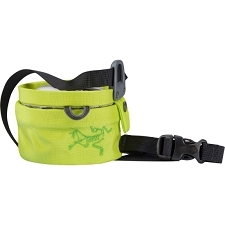 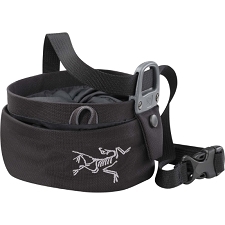 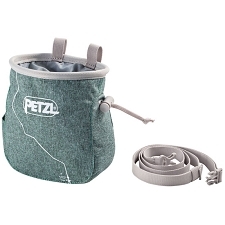 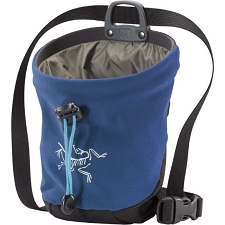 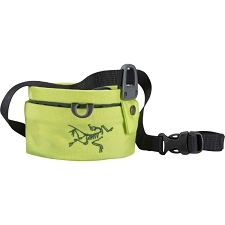 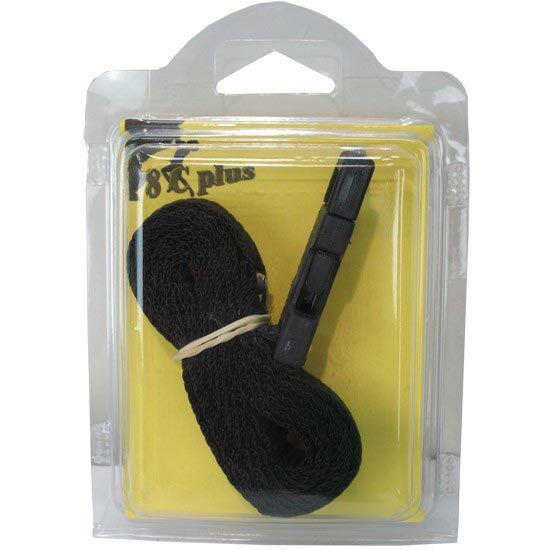 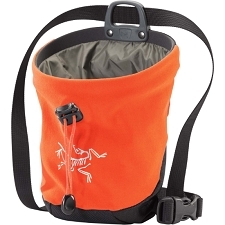 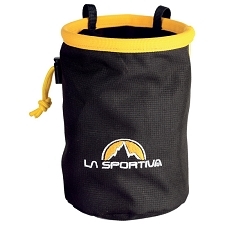 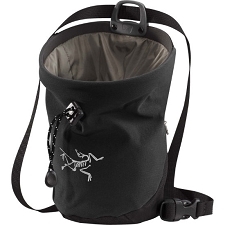 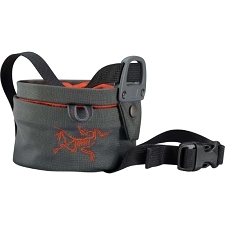 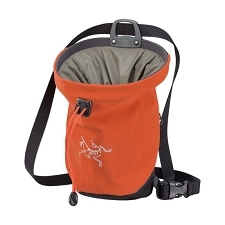 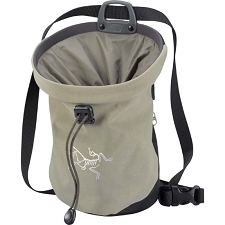 An alternative tranport system for your chalk bag to the normal karabiner attach system, this webbing belt keeps the bag from swinging around during activity. 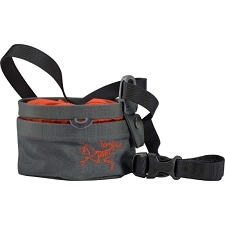 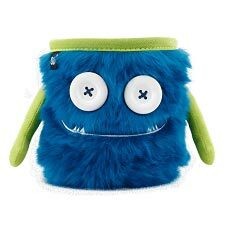 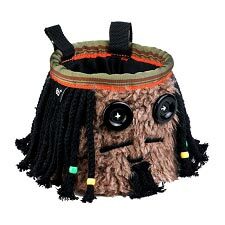 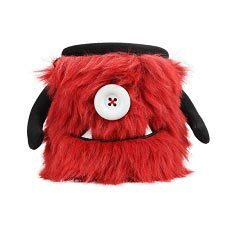 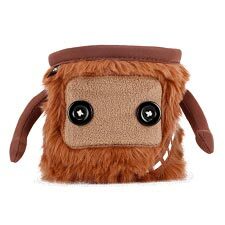 Customer Opinions "Chalk Bag Belt 1,30 m"